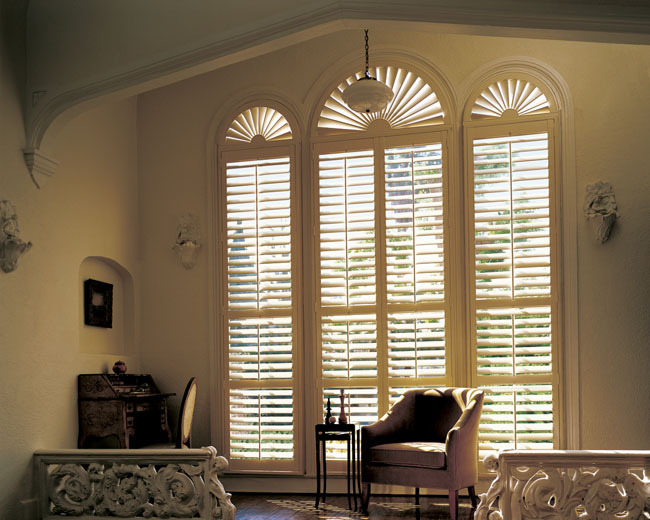 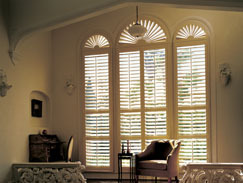 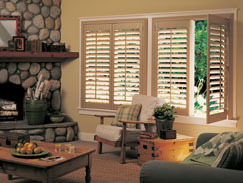 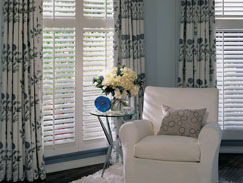 Custom shutters are the elegant choice for people who want timeless beauty that lasts a lifetime. 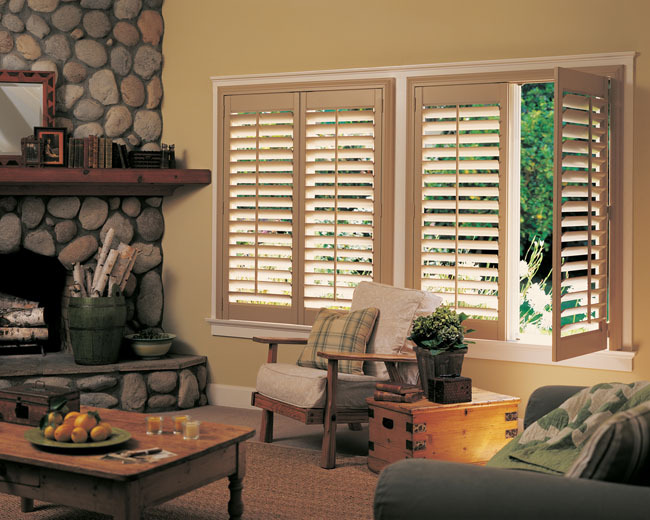 They work well in any interior space: living room, bedroom, dining room, anywhere you want the beautiful look and functionality of shutters. 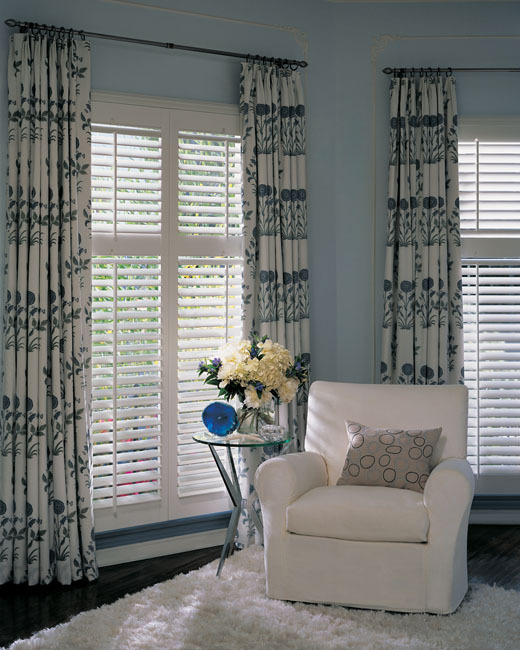 For a complete selection of Shutters and a free in-home consultation contact the Today's Window Fashions location near you!